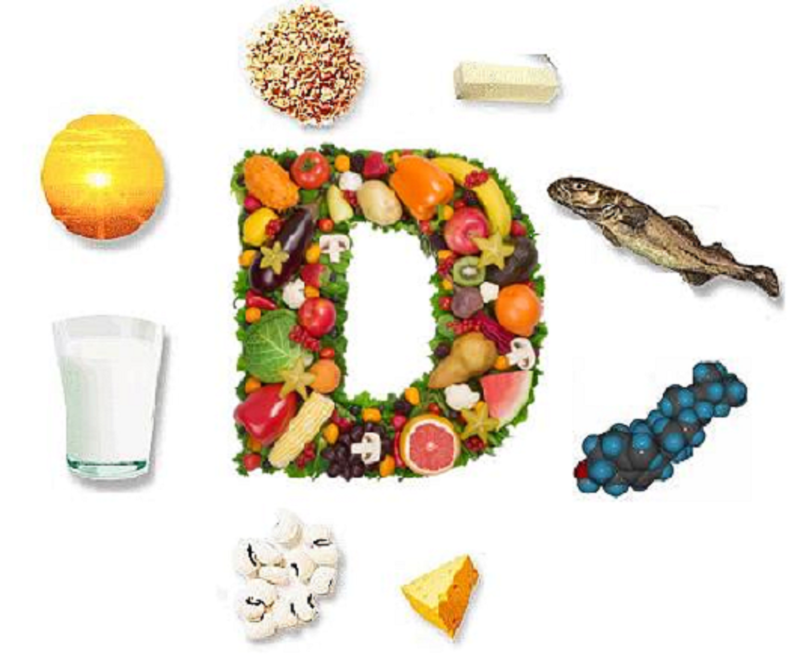 Vitamin D is well known for its benefits to our skin and mood. “It is well known that a diet high in fat can trigger a metabolic syndrome, a group of symptoms that pose as risk factors for diabetes and heart disease. Scientists have now discovered that vitamin D deficiency is necessary for this syndrome to progress in mice, with underlying disturbances in gut bacteria. If these findings can be validated in humans, sun bathing and vitamin D supplements may be feasible and affordable approaches to improve or even prevent metabolic syndrome. “Based on this study, we believe that keeping vitamin D levels high, either through sun exposure, diet or supplementation, is beneficial for prevention and treatment of metabolic syndrome,” says Professor Stephen Pandol, at Cedars-Sinai Medical Center, USA, who collaborated with Yuan-Ping Han’s research group at Sichuan University, China in the study.